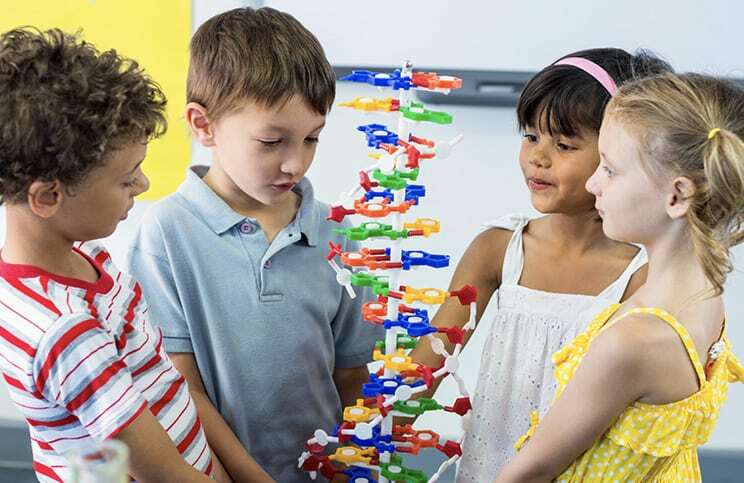 Academic success goes hand in hand with social and emotional learning. 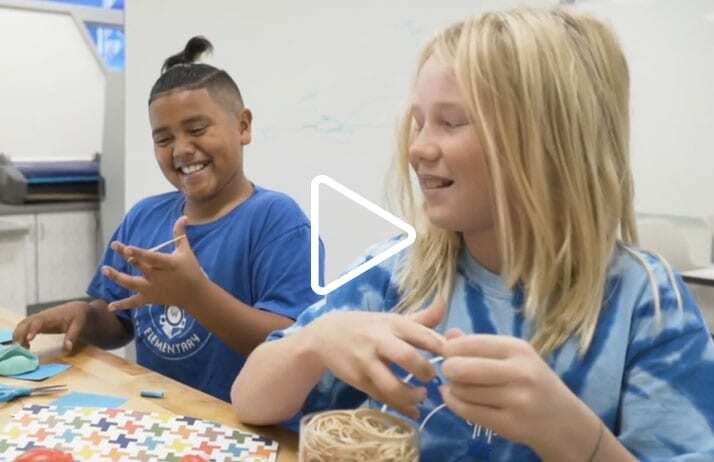 As such, the emerging design criteria for today’s collaborative classroom should contain a multitude of tools designed to help teachers build their students strengths, enhance their learning styles and support healthy transitions between group work and individualized learning. 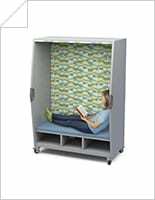 The Explorer Series Think Nook is the perfect solution for students who need quiet time to think, read or simply recharge. 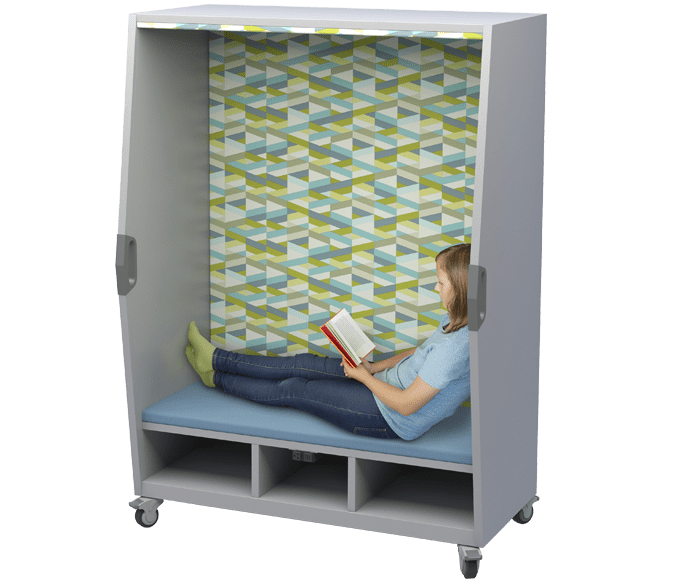 The Think Nook works as a comfortable space for one or two students to sit and collaborate as a team or provides for a more personal “me” space. 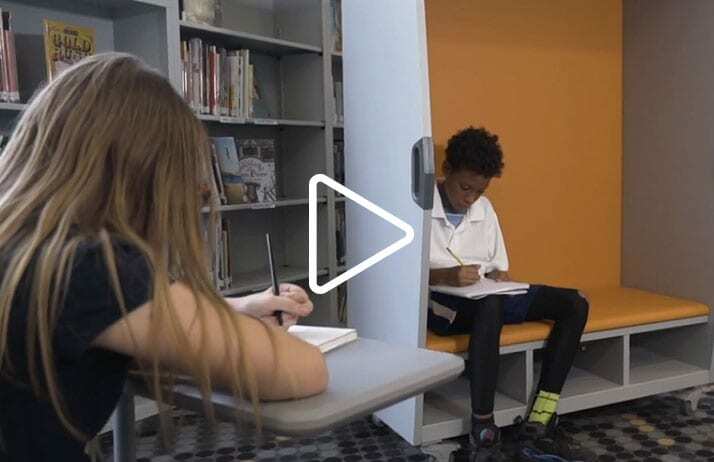 Hear from teachers and educators on the impact the Think Nook makes in the classroom. 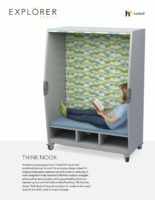 Learn more about the Think Nook and all of its features for educational and study spaces. Download image resources for the Think Nook. 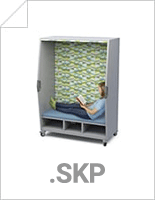 Get design resources for the Think Nook as sketchup files. Get design resources for the Think Nook as rvt files. To learn more about the Think Nook, the Explorer Series, and other Haskell solutions for education, please complete the form. If you wish to speak with our sales team now, please call 1-800-334-8888.